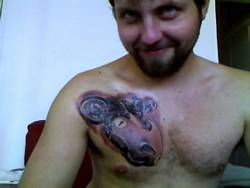 The tattoo is a millennia-old tradition whose ideals are deep-rooted in the human experience. Riders of one other prominent motorcycle company are well known for wearing this indelible image of dedication to their chosen mount. 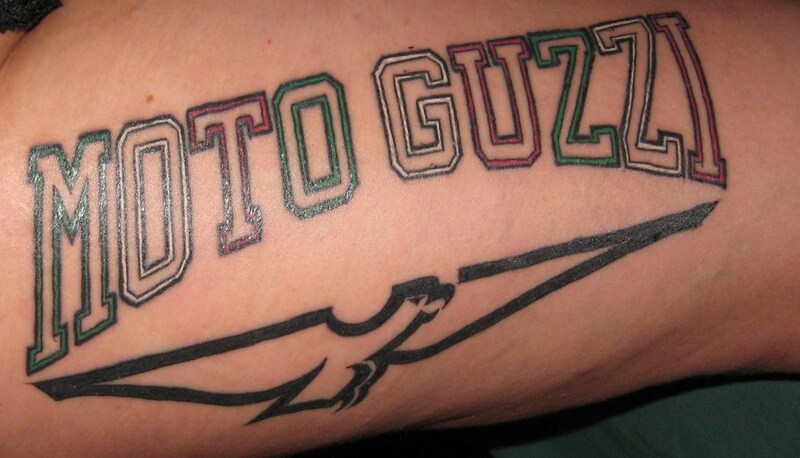 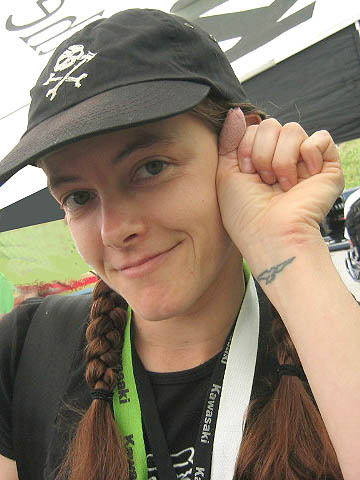 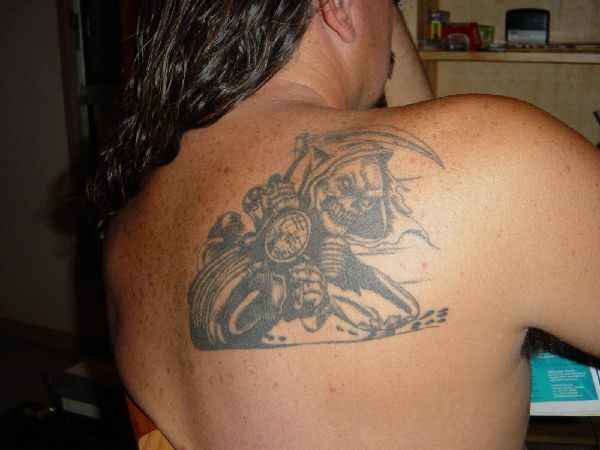 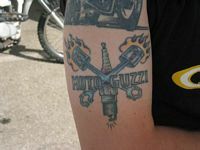 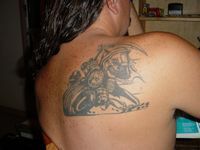 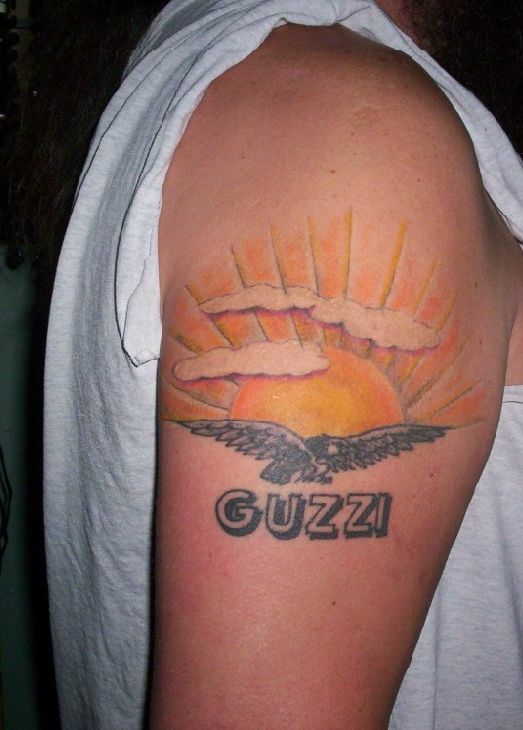 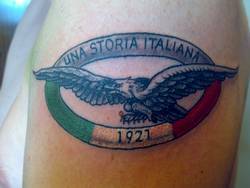 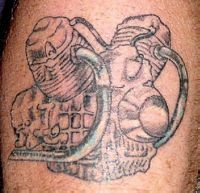 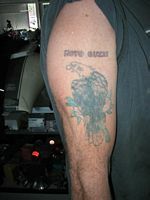 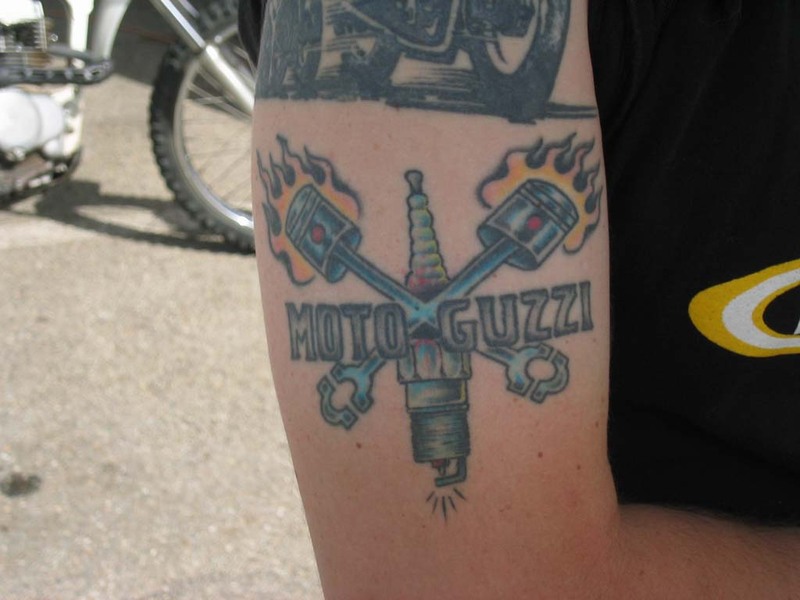 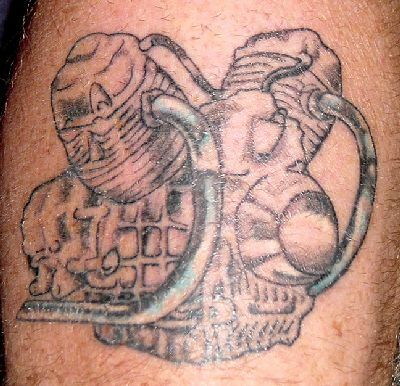 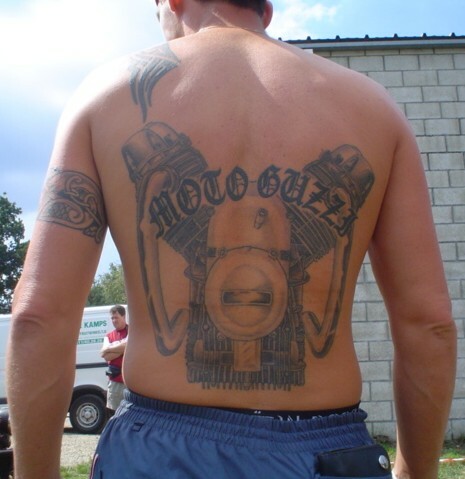 Moto Guzzi-related tattoos, however, are a rare and special thing. 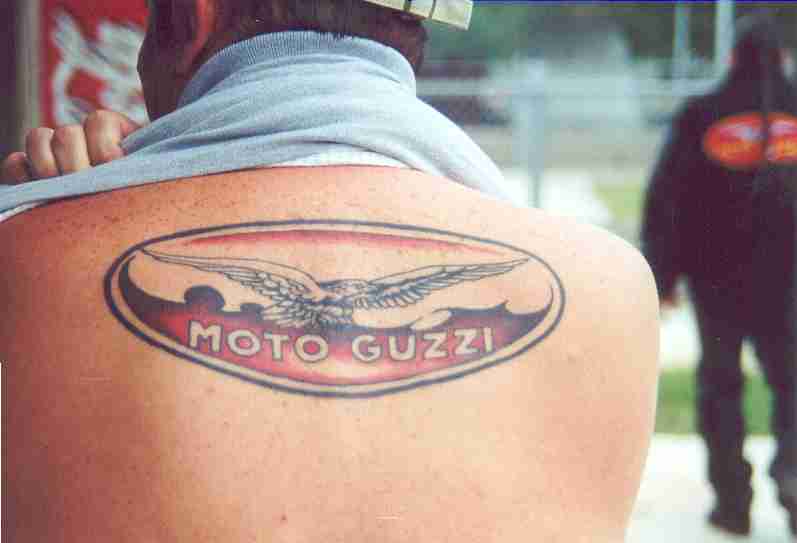 Below are some images that represent the lifelong dedication of a select few individuals to the Moto Guzzi marque.